Sopra Banking Software may be a new name on core banking’s world map, but it is certainly not a newcomer. Its formation was formally announced on the Sibos exhibition in Osaka, Japan, late October. The company is a merger of three entities: the Sopra Group’s bank software division, Delta Informatique and Callataÿ& Wouters. 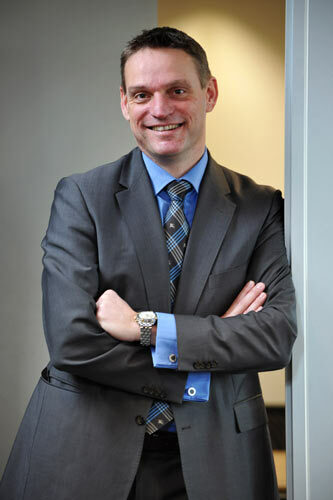 We had a talk with Marc De Groote, Managing Director. How did all the pieces fit together? What needs does Sopra Banking Software address? What kind of banks do you expect to serve? So is it right to assume that Sopra Banking Software will also be involved in implementation? Speaking of strategy, what’s the company’s outlook for 2013?